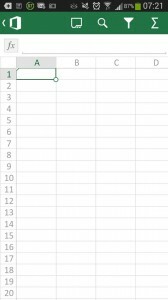 Using Excel from a mobile seems to be a bit of a joke, but after using it, it is easy to get caught in the game. Of course, we will never create great worksheets as we can do with Excel desktop, but to open its files from any location (street, subway, bus) is very interesting. 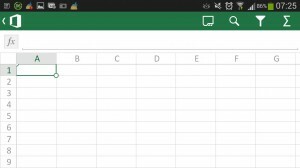 This article present how to get and use Excel on your mobile. 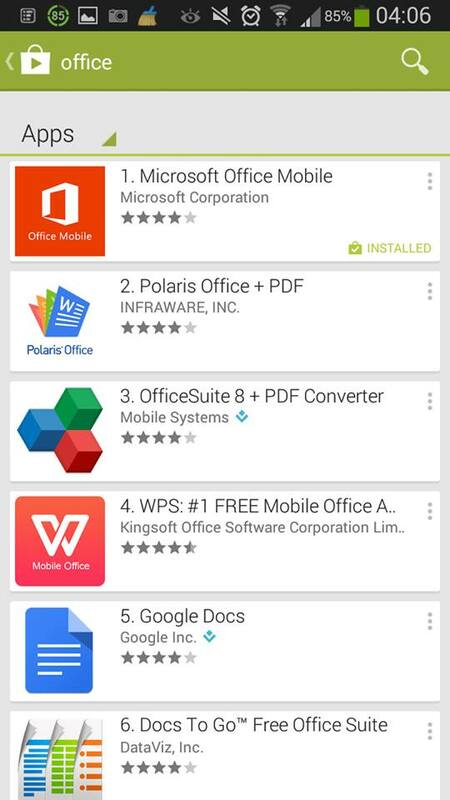 Since Thursday, November 6, 2014, you can download Microsoft Office on your mobile phone for free. 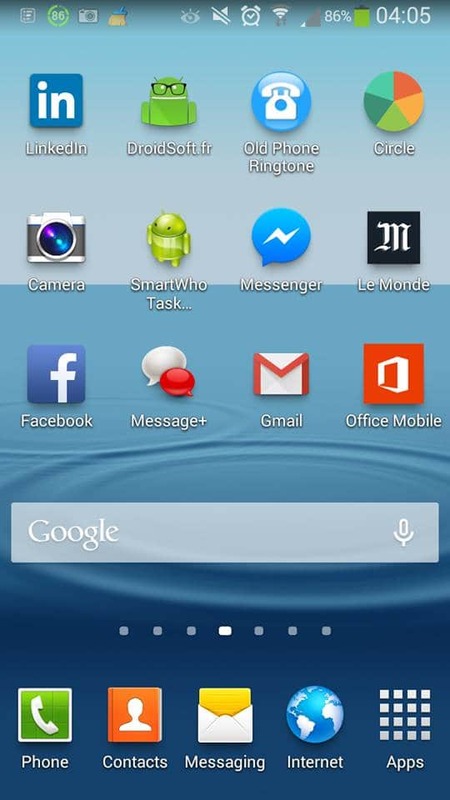 Access to Office from multi-platform is the scope of the new strategy of Microsoft. This is why you can work with Excel, Word, Access from your computers, tablets, laptops and mobiles. Since Excel 2013 , the connectivity has become the standard work in Office. We have presented how to work with Excel for free from a browser with Office Web App in OneDrive. But beyond the fact to work with Excel in a Web browser, the most important is to save your documents in the cloud. 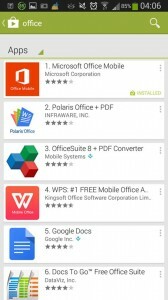 Like this, you can easily load your documents (Excel, Word, Power Point, Access) on any device. You can connect from different sources. For instance here, I am connected to my personal account in OneDrive and also to my professional Office 365 account. Then, I can easily navigate through the files (Excel, Word and Power Point) of each account. Of course, it is useless to expect to do the same tasks between Excel desktop and Excel on a mobile phone. The version of Excel on a laptop has more features than in Excel Mobile. 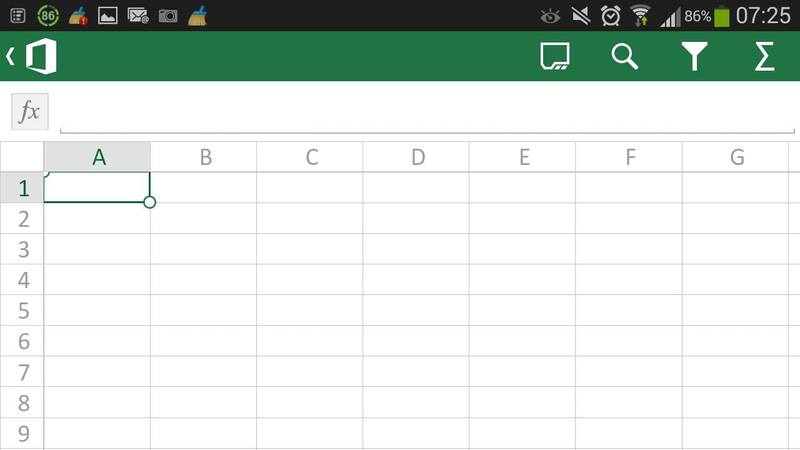 However, the most useful features of Excel are available on Office Application on a phone. 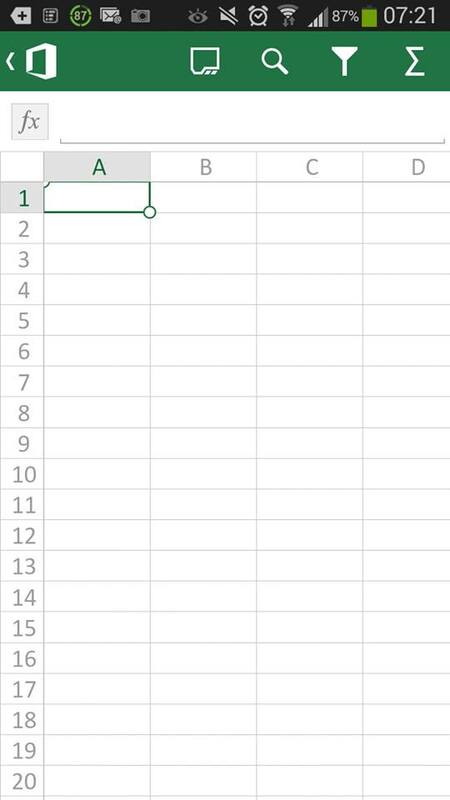 On a phone, moving into a spreadsheet is simply by sliding your finger on the screen. Similarly, to zoom in or zoom out, simply apply two fingers on the screen as you move closer or further away. This is exactly the same principle as a photo or a map. To navigate between worksheets in your workbook, you must click on the following icon to display the list of sheets in your workbook. 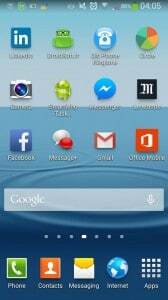 These two actions will you bring up the keyboard to enter your data using the virtual keyboard.